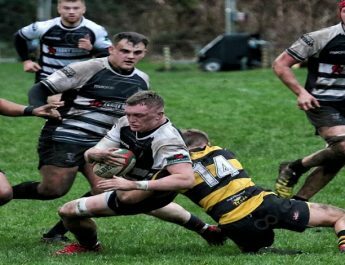 Cross Keys face another tough task in the bid for survival in the Principality Premiership as they head to the Talbot Athletic Ground to take on Aberavon this Saturday. 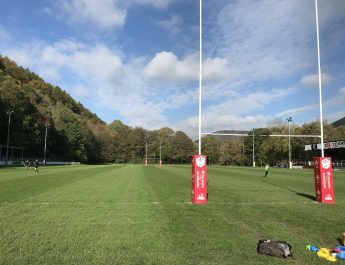 The Wizards have again enjoyed a typically solid, consistent season and they currently occupy 7th place in the middle of the Principality Premiership table with a playing record of played 23, won 14, lost 7 with 2 draws. 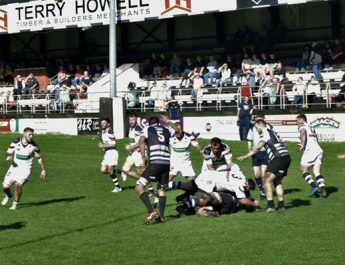 Earlier this season at Pandy Park it was the Wizards who eased to a fine victory as they defeated Keys by 47 points to 19. 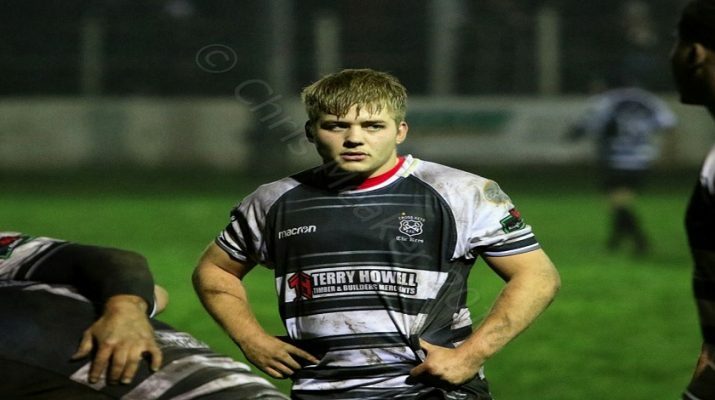 Points for Keys came from tries by Dan Babos and Will Kelly together with a converted penalty try plus a single conversion by Declan Williams. 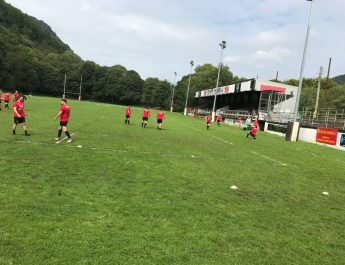 The Wizards crossed for 7 tries with one each for Rowan Jenkins, Andrew Waite, John Phillips, Jacob Flynn, Rhys Henry, Joe Tomalin-Reeves and a converted penalty try. Chris Banfield kicked 4 conversions with 1 for James Garland. The Keys have confirmed their side for Saturday’s game which will be captained by Leon Andrews with Damian Welch unavailable. Replacements: 16. Ellis Shipp, 17, Gary Carpenter, 18. Dan Suter, 19. Elis Hopkins, 20. Joe Carlin, 21. Dan Babos, 22. Owain Leonard, 23. Corey Nicholls.